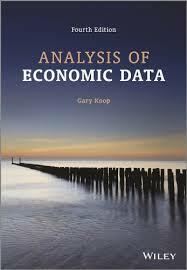 "Analysis of Economics Data"by Gary Koop, and also the "Look inside" possibilities of a bookseller. The assessment is a LEARNING PORTFOLIO. This is a type of assessment in which the students document their own responsibility for their learning process and learning outcome. Theoretical definition from the module handbook: "A Learning Portfolio consists of several parts which may include individual as well as team results. Part of the final performance are the reflective statements in which the teams and every student critically reviews and evaluates the individual and teams' learning process as well as the roles of the different partial assessments. These partial assessments may be essays, concept papers, individual or team presentations, web pages, web logs, reflected literature research in form of documented bibliographies, own analyses including the documentation of case studies, applied methods, term papers, oral/written tests/exams or also other types that can be proposed to the lecturer. Normally 2 to 4 of these types are selected by the student and have to be approved by the lecturer." Assessment - Required parts of the Learning Portfolio in this class are described in this document - they might be subject to change / discussion during the semester. practise the methods we use. The test will contain the topics we'll discuss in class! - general questions about the concepts "describe", "explain". -> CLOSED BOOK test = NO materiatl permitted, not the Statistics-QuickStudy, NO MOBILE PHONES. A calculator will be helpful. Teams present their PROPOSAL for the final presentations! The presentation of the proposal can be short. 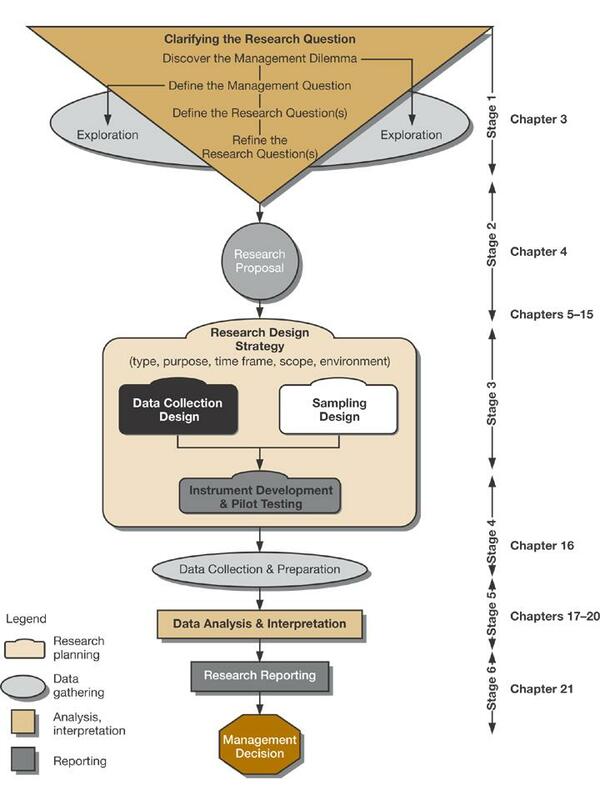 It is important that the basic information about the research question, the data and the model (specification: dependent and independent variables) are presented. -> Thursday, 11. April 2019 --> 18.00 !!! - and my "Recommendations for QM presentations 2019.docx"
The presentation time should be 5-8 minutes per student. You are requested to deliver a handout for all students. 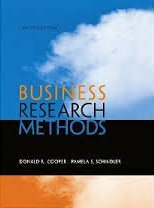 To be found in a library database (for example Selected Resources - Faculty 1: International Business at TB Economics and Nautical Sciences at SUUB Bremen) or simply at Google Scholar. if you want (=you don't have to!) you can download a trial version of the statistical program SPSS that we are going to use in class.